Ellen Powell's career as a Department of Defense employee has included assignments in four U.S. states and four foreign countries. Wherever she has lived, she has played in community orchestras, wind ensembles, chamber groups, flute choirs and community English hand bell choirs, and appreciates the power of the universal language of music. 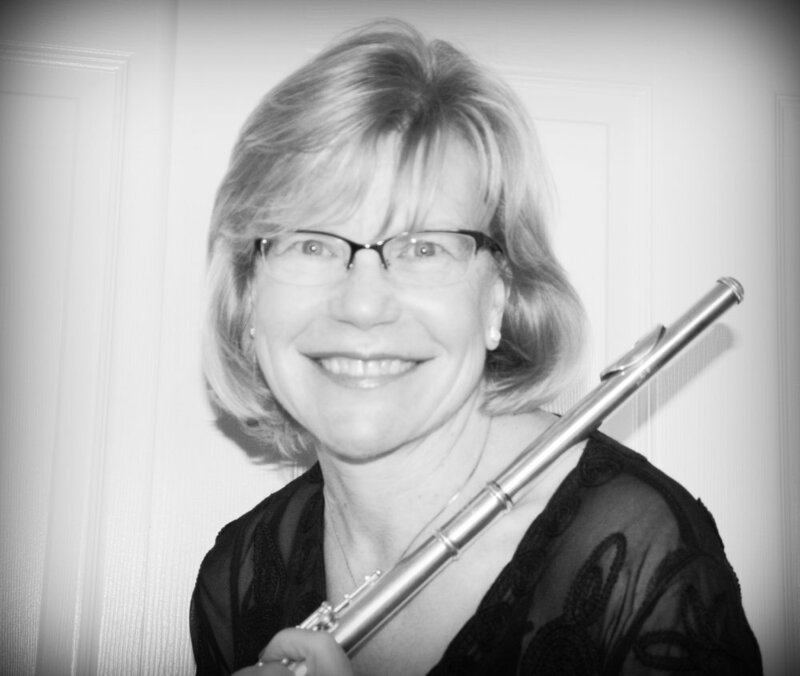 The Hawaii Flute Society provides a vitally important place where amateur and professional flutists can meet, learn, perform, and encourage one other and she is excited to help promote the Society's vision as a member of the board.